Every level of your organization from the franchisor to the agent can take advantage of this full-spectrum business intelligence tool that includes the KPI dashboards and deep-dive reports based on transaction and membership data in suite.ez™ and Quickbooks. We also have a feature that uses local MLS data to help you know your market, monitor competitors, recruit agents, and more. 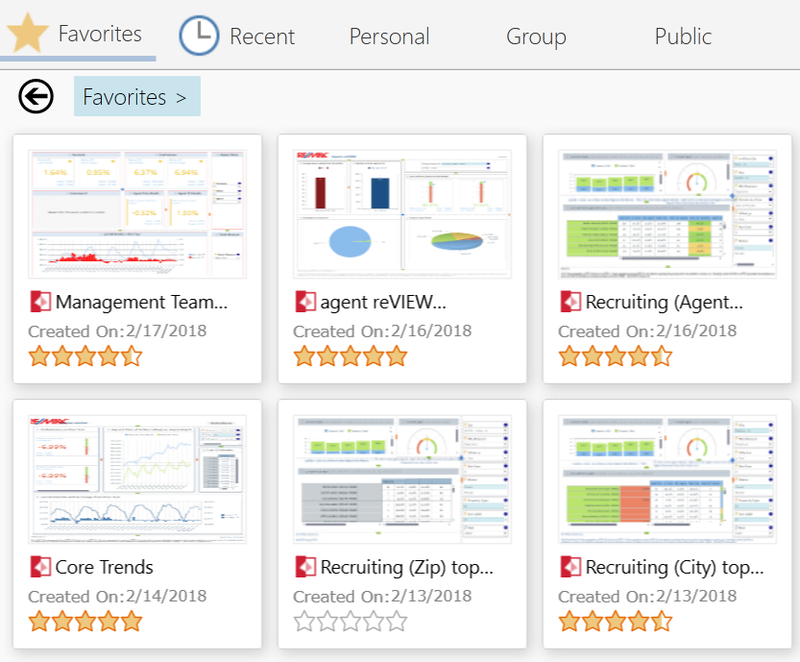 Take advantage of a private portal with your favorite dashboard and easy access to your reports. Work with the reeazily team to set up your portal with the reports you care most about. Connect to the MLS so you can track the status of your market, monitor competitors, recruit agents, and monitor the performance of your office and agents. 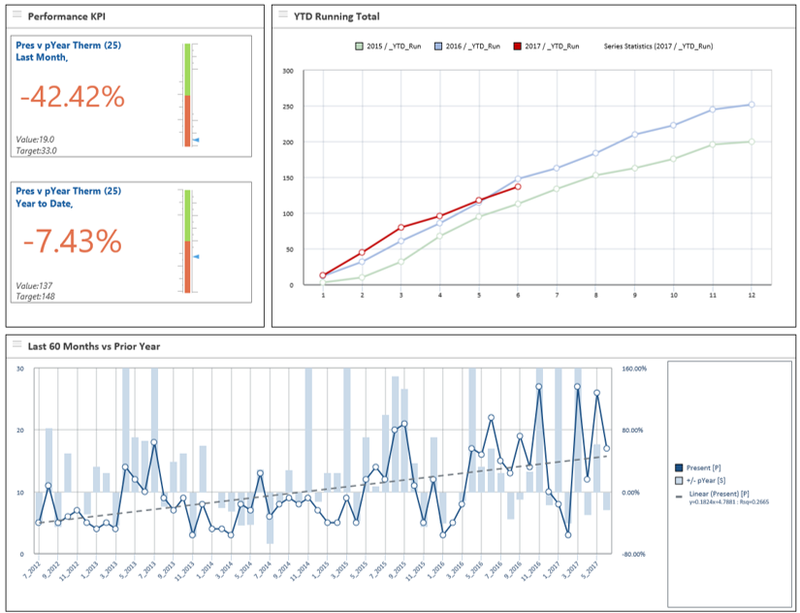 You can also track KPIs year-over-year and watch long term trends. Track analytics on your company, offices, and agents. monitor their performance in units, volume, and commissions. Know who is up and who is down, and have the detailed reports to discuss their business. The system is connected to your Quickbooks Online and provides summary and detail reports based on the actual billings. have the reports that matter most delivered right to you or your agents inbox.